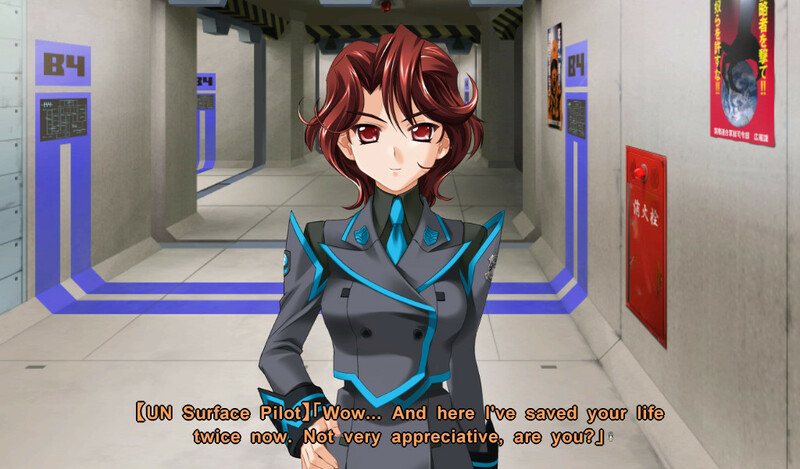 Tale of love and courage." 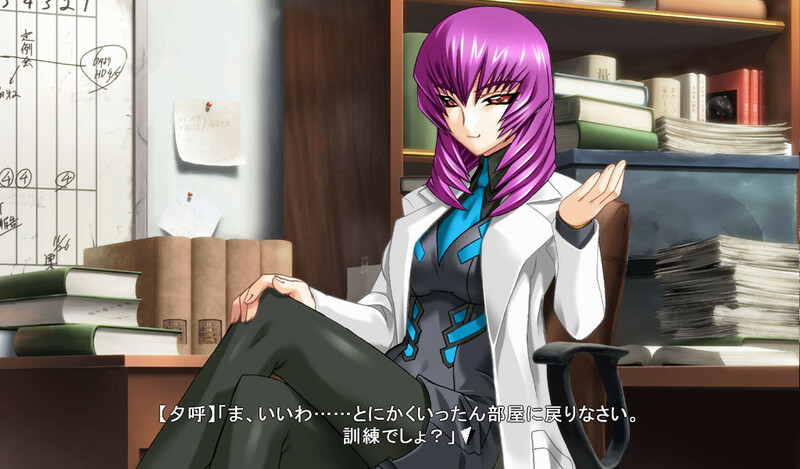 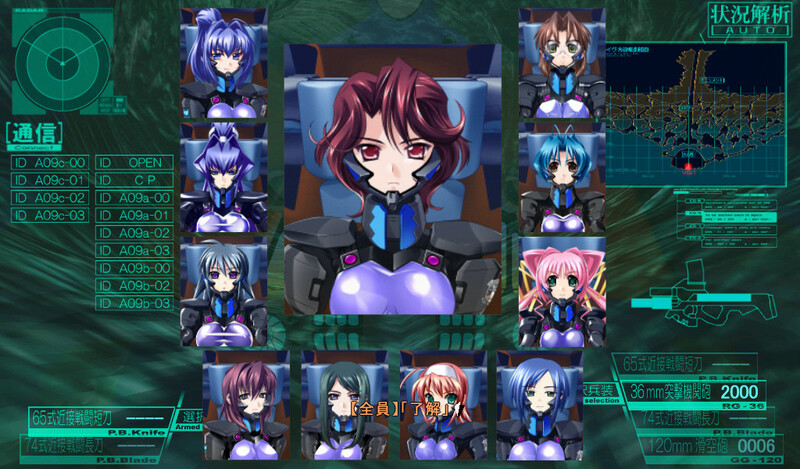 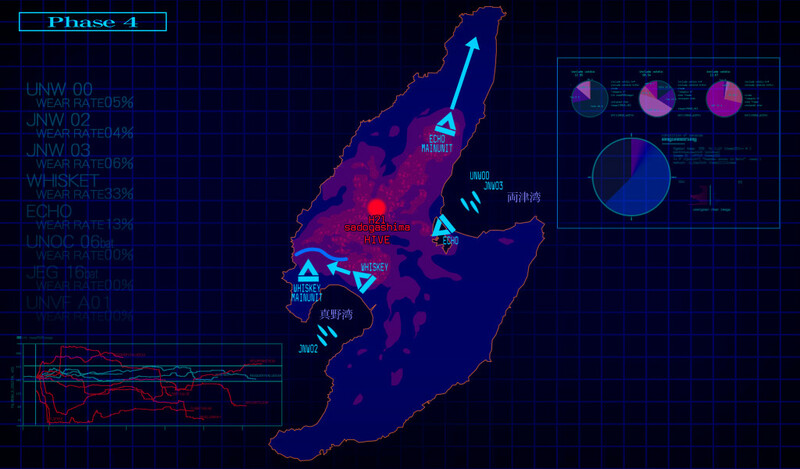 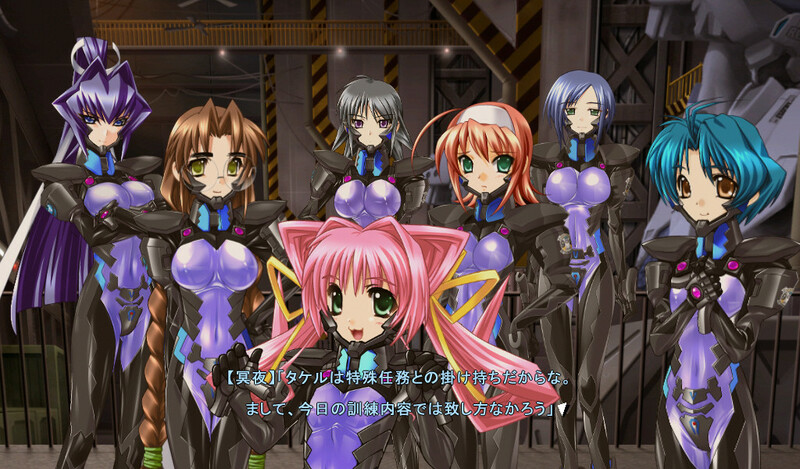 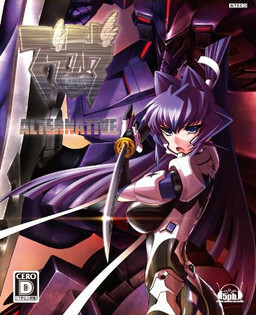 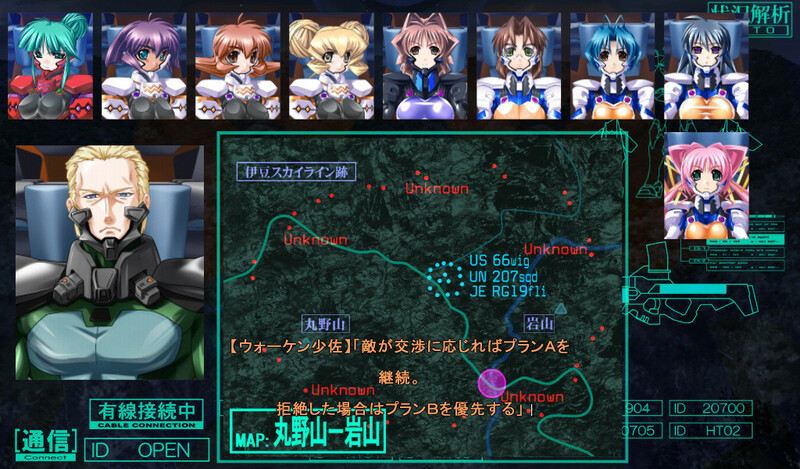 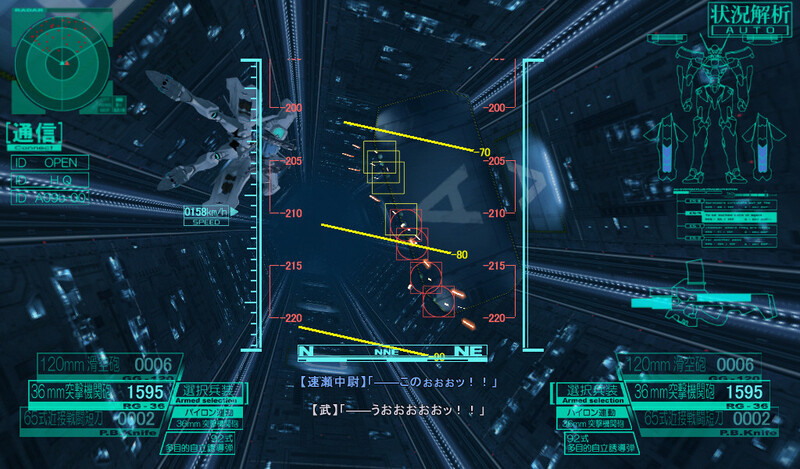 Muv-Luv Alternative continues the story of Shirogane Takeru after the events of the original Muv-Luv. 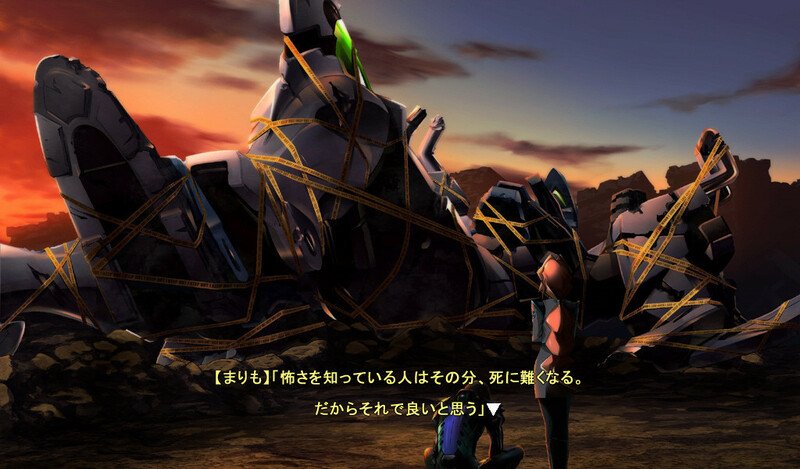 This is a tale of a love so deep it breaks all barriers; about courage in the face of adversity and overcoming hardships. 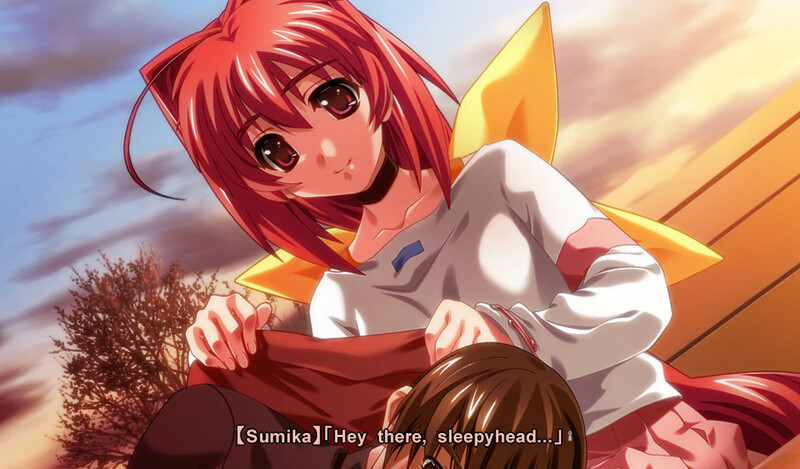 Takeru encounters insurmountable odds while his entire world is turned upside down around him. 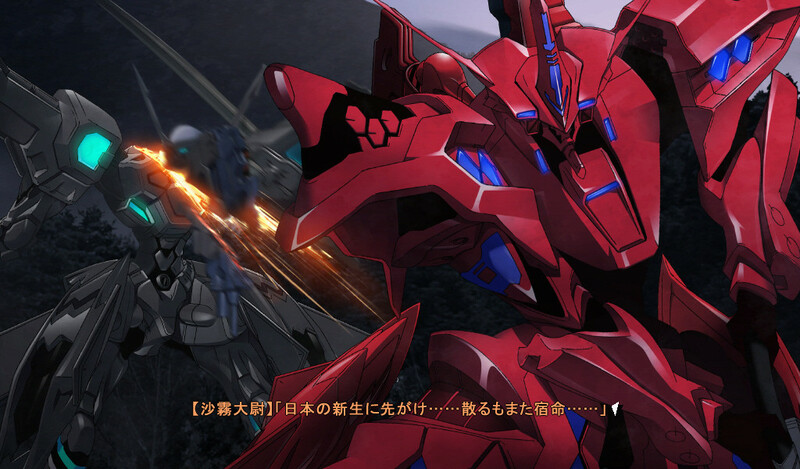 Iizuka MasaakiBGM "Negai", PS3 OP "0-GRAVITY"
Kageyama HironobuOP "Asu e no Houkou", All ages ver OP "Name ~Kimi no Na wa~", Insert Song "Tsubasa", BGM "Gekitotsu", "Kizuna"
Kajihisa ShinobuBGM "Storm Vanguard", "Original Hive"
Kouno YougoInsert Song "Carry on"
Endou MasaakiInsert song "Carry on"
JAM ProjectOP "Asu e no Houkou", All ages OP "Name ~Kimi no Na wa~", Xbox OP "Metamorphose"